Do you have a bag of green peas lurking somewhere in the back of your freezer? Do you always seem to make them the same way (meaning, heating them up in the microwave)? No more! We’ve got a delicious collection of healthy recipes featuring green peas from some of the best dietitians, food bloggers and chefs! I don’t know about you, but there’s pretty much always a bag of peas hidden in the back of my freezer. I love them because they’re inexpensive and super easy to heat up and add to last-minute dinners. Plus, it’s one of the few vegetables that my daughter really loves (the others she just tolerates, barely), so you know we’re making them on the regular for her. But, besides heating them up in the microwave or… well… heating them up in the microwave, peas get very little attention and care in my kitchen. I wanted to see how others were using this delicious and nutritious spring vegetable in their homes. I asked some of my dietitian friends for their best and easiest recipes with green peas. Then I searched online for some of the most interesting recipes from food bloggers and chefs. Turns out, peas can be so much more exciting than just heated in the microwave! 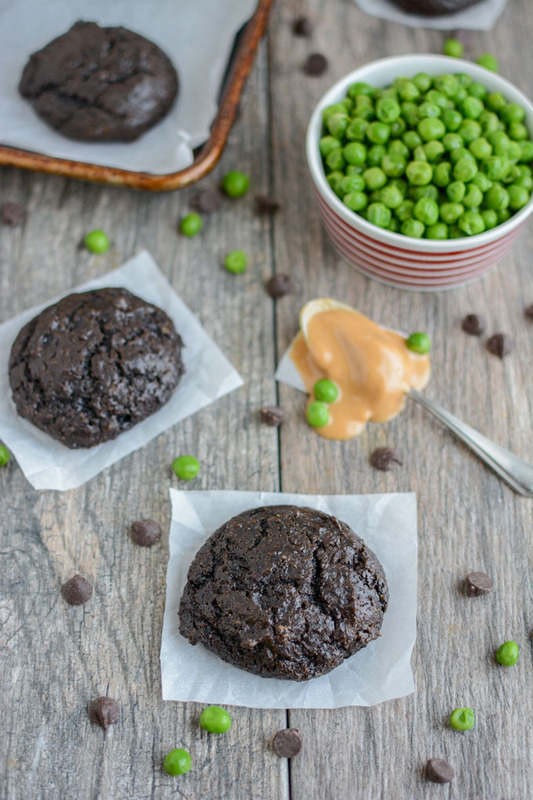 In this collection, we see peas get transformed into dips, soups, mixed into pastas, and even… baked into cookies! I hope you love these green pea recipes as much as I do. Please share your favorite pea recipes and pictures of your pretty pea creations! Most of us have grown up hearing that any green vegetable is “good for us”, but what makes green peas so special? Green peas are, technically speaking, a legume, like lentils and beans. Like other legumes, green peas are a good source of fiber (which helps with digestion, and other things) and protein (to build and maintain muscles). Green peas are also a good source of many vitamins and minerals, including Vitamin A, Vitamin K, Vitamin C, Thiamine, Folate, and Iron. They are also rich in antioxidants, which help protect our cells. Plus, they’re relatively low in calories. Keep reading all about the wonderful nutrition in green peas here. We’ve got 21 green pea recipes that are easy to make, healthy, and family-friendly. Kids will love seeing their favorite green peas used in new and fun ways, and parents will enjoy reinventing this classic vegetable. What are your favorite ways to use green peas? Let us know in the comments below! Share your favorite green pea recipes with us below or on social media! Follow us on Facebook, Instagram or Pinterest @nutritionhungry for even more delicious eats!